Planning your home improvement projects can feel challenging, particularly if you want to upgrade multiple areas of your home. To get the most out of your home improvement projects, you should prioritize them. 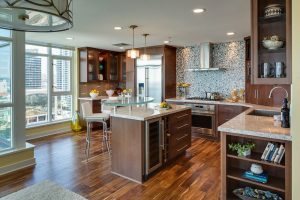 Marrokal Design and Remodeling is an award-winning and top remodeling contractor in San Diego, CA, shares a few tips on making your home remodel go smoothly. A great way to start is by inspecting your entire home. Make note of the areas you wish to improve and any issues or problems your home currently has. You have to address any necessary repairs first to prevent future issues from interfering with your home remodeling plans. Once your home is fully functional and in good condition, you can now begin planning your remodeling projects. It’s important to follow a budget even before planning for the rest of your project. You will use your budget to guide you while planning so you can make the most out of your resources. When making a budget, remember that project costs can increase because of unforeseen problems and change orders. 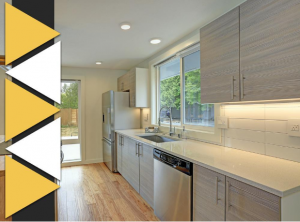 Fortunately, Marrokal Design and Remodeling is the top choice for remodeling services in San Diego, CA, and we can guide you through the remodeling project to help keep unexpected costs down. Once you determine your budget, then create a list of your remodeling wants. Get project estimates from reputable contractors, and then begin researching what you want your finished home to look like. We recommend reading magazines and searching the Internet for photos of what you want your home to look like. Write down your list, attach these photos, and show them to your contractor so they know what you want to achieve. There are also great online tools, like Evernote, Pinterest, and Houzz, that you can use to clip, pin, and save your ideas to share with your loved ones and your general contractor. You might feel like you need to complete all of your projects at once. However, it’s best to focus on the project that will benefit you the most. For example, is your home running out of space? Then, consider a room addition before upgrading your kitchen. 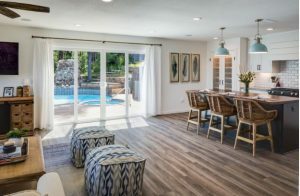 Marrokal Design and Remodeling is an award-winning top remodeler and custom home builder in San Diego, CA dedicated to exceeding your expectations. 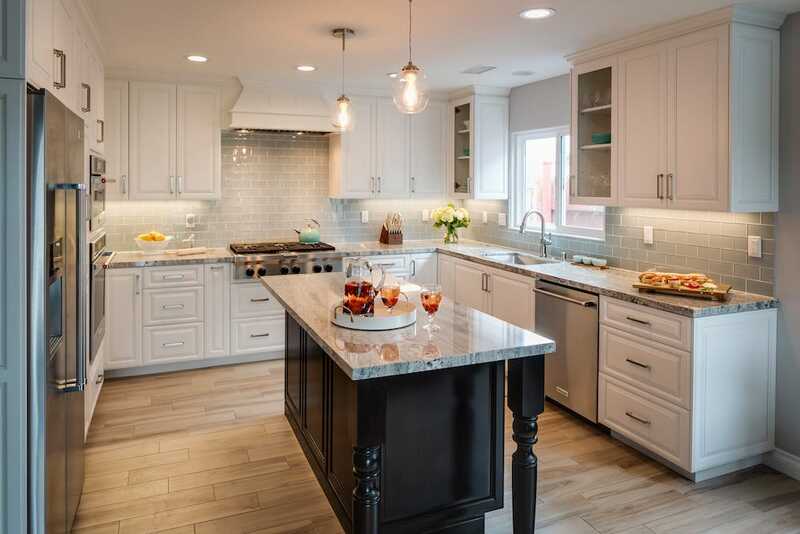 We can help you with your home additions, kitchen remodeling, bathroom remodeling and custom homes. We serve San Diego, CA. Call us at (888) 214-1544 to learn more about our services and products. You can also ask for a free consultation.